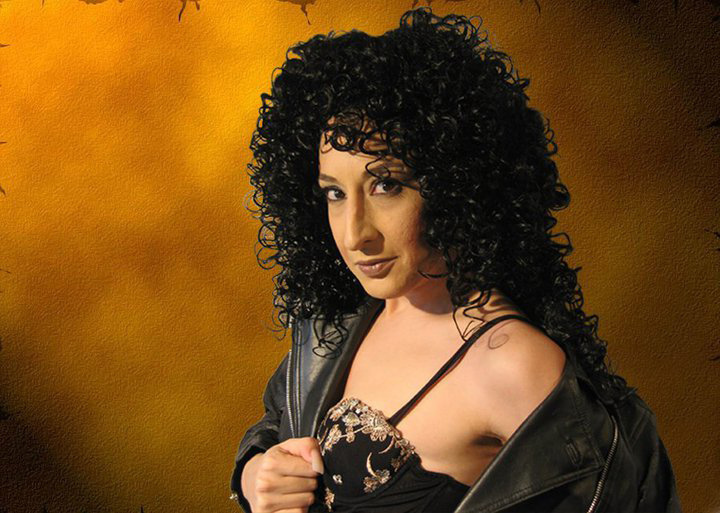 She's an award-winning Cher impersonator (see the resemblance?) who's taken her act all over BC and Ontario. And now, Cera Rivers - a recent grad of the Douglas College Self Employment Program - is opening Vancouver's first vegan cupcake shop. Read all about Fairy Cakes and its eclectic owner in a recent story in the Georgia Straight.